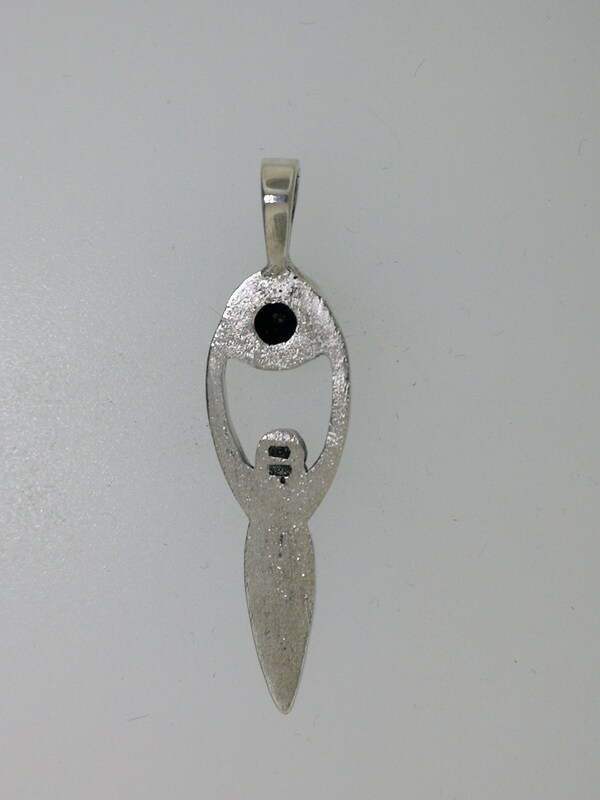 Based on the primitive goddess figurines from Europe, this is a handmade 0.925 sterling silver goddess pendant. 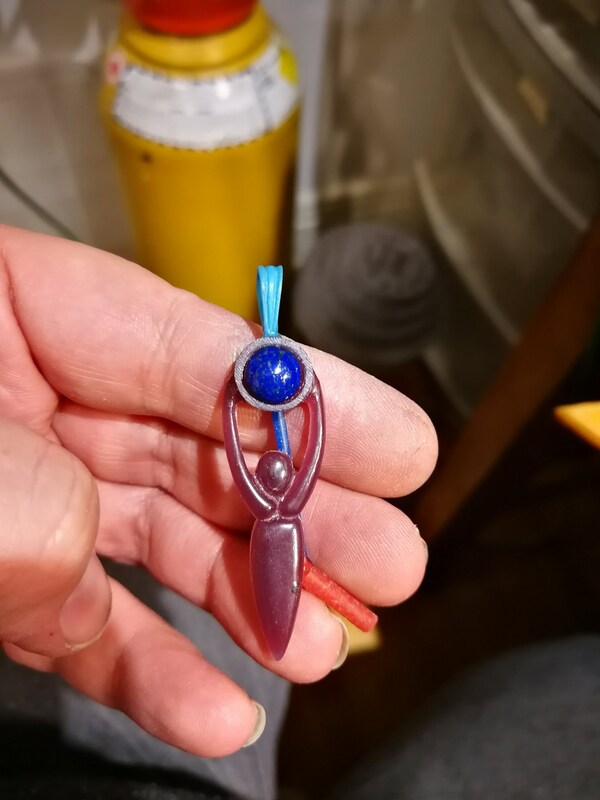 There are many versions of this goddess pendant found, but I made mine with a 8mm gemstone cabochon in her hands to represent the moon. I made this design per a special request from a customer. 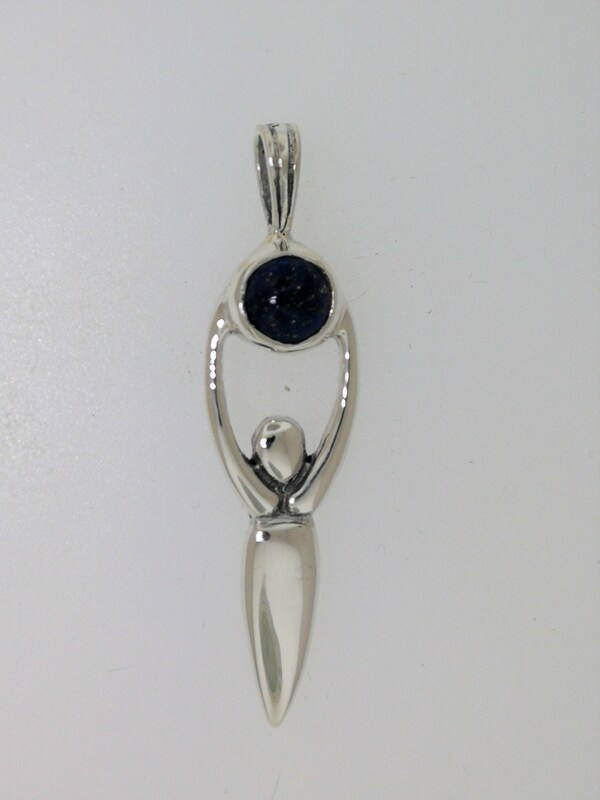 She is 3.5cm long with the bail, and holds a 6mm gemstone pearl in her hand. 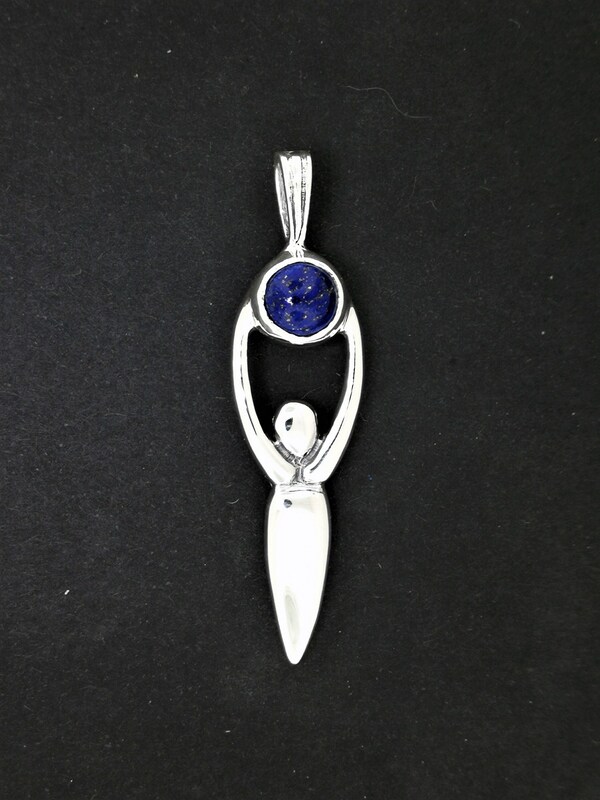 As with the rest of my jewellery, I make her with a variety of stones, so check the list of available stones. And if there is a particular stone you wish to have, ask me for a quote and I'll see what I can do for you. 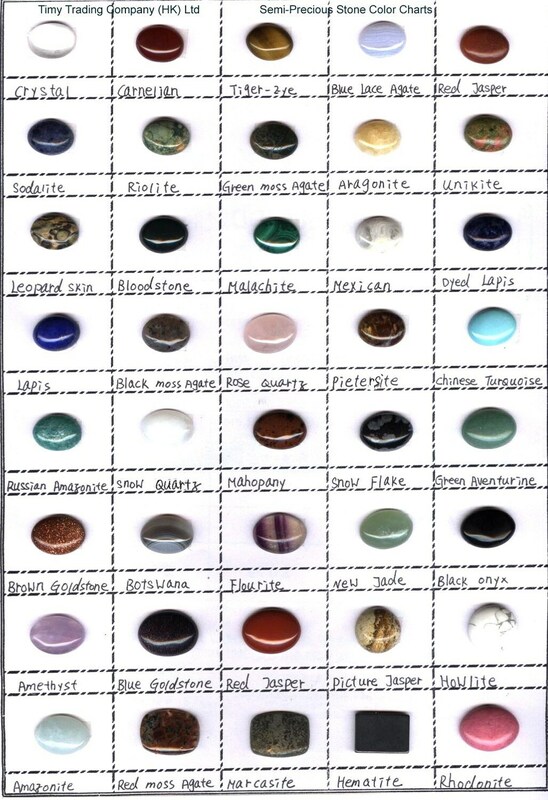 Also note the gemstones can vary in color from one to the next, so why you see in the picture might not be the exact color you'll get as I pick out the stones as needed. The moon goddess is an important deity in many cultures around the world where they form a central role in mythology. The moon is associated with the divine feminine as in many tribal societies the feminine cycles were linked to the phases of the moon. The moon was important in ancient calendars, helping people to measure time and to determine when the best time was for planting and harvesting crops. This fertility aspect of the lunar Goddess is reflected in large numbers of the goddess' found in ancient cultures around the world.